I set up Lawrence Miller & Co in 2001. 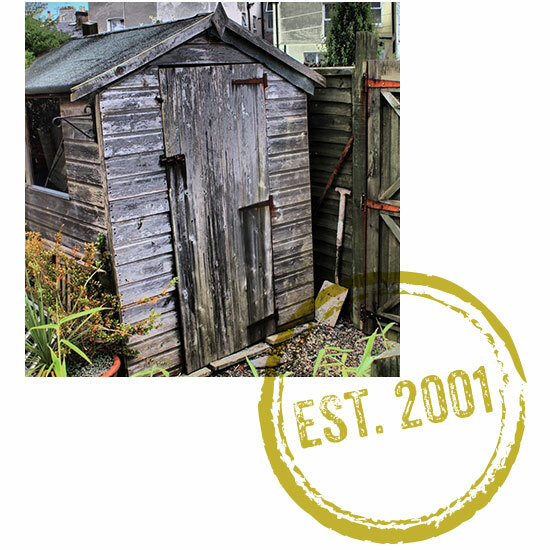 Our first office was a garden shed in my back garden! Just like any business start-up we put in long hours to establish ourselves and build our reputation for offering financial sense and superb service. I never minded the hard work because the people who became our earliest clients have not only stayed with us, they recommended Lawrence Miller to their family and friends. I am also very proud of the fact that we are Independent Financial Advisers. It is incredibly rare in our sector to find a business that has no commercial ties or in-built bias. It means that I, and my loyal colleagues at Lawrence Miller, can offer clients advice and support that is truly independent. Our obligations are to our clients, not to the financial services industry and they appreciate the importance of this freedom. What is also equally important to us is giving something back to the communities in which we work. This is why we continue to work with local organisations and charities.